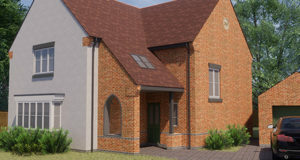 Land is where all our developments start, and where you could help us. As we continue with expansion plans over the coming years, we’re always searching for new land opportunities. The location of land is priority to our company and buyers. Hazelton Homes has earned a reputation for building high quality apartments and traditional homes in select city, town and village locations, enabling purchasers to quite literally, create a new lifestyle. With very careful thought to the surrounding countryside, we are specialists at creating developments that blend into the surroundings. 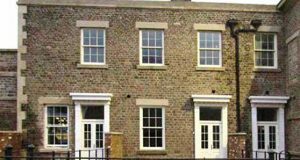 We also have a great deal of experience in dealing with developing within the curtilage of Listed Buildings and the renovation of Listed Buildings. As a house builder committed to government targets for building on derelict land, it’s not just brownfield sites that interest us. Whether it’s a rural location or extensive back garden, it may all prove suitable. We are looking for land in Bedfordshire, Cambridgeshire, Leicestershire, Lincolnshire, Northamptonshire, Nottinghamshire, Rutland and Warwickshire. 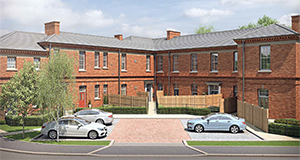 Please contact, Tom Hazelton (Managing Director) on 01536 714920 or thazelton@hazeltonhomes.com.